The Bihai Hua Hin is an exclusive hideaway private resort located in historic destination. 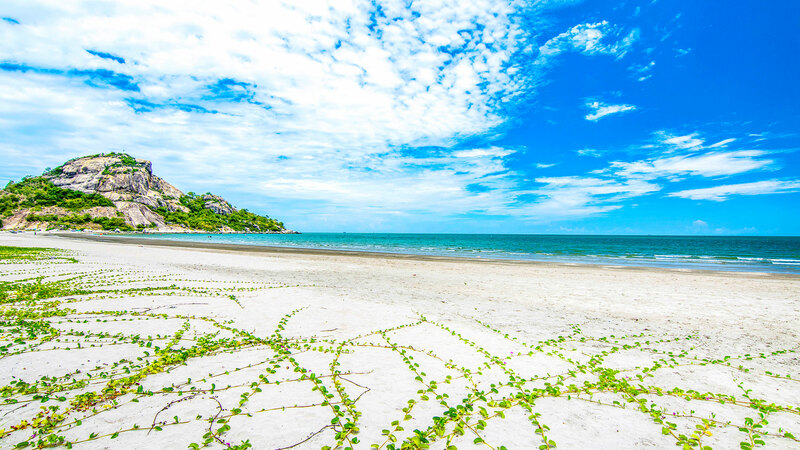 Hua Hin is one of Thailand’s oldest and most traditional resorts town for both Thais and foreigner travelers, Hua Hin is rich in cultural heritage and within easy reach of Bangkok. With our 16 Units, The Bihai Hua Hin is designed to be a Romantic Getaway, Equipped with 8 Deluxe Balcony, 4 Deluxe Pool Access, 2 Suite Balcony with scenic view of mountains, ocean and beautiful pine forest and other rooms. Guest can also enjoy the rooftop sky pool and private beautiful garden as well as the main swimming pool and our toiletries amenities with luxury spa grade by “Divana” in every rooms. The Beach is only 5 mins away. Come to relax and stay with us, The Bihai Hua Hin.